Sign up for the free Artisan Food Law Newsletter. Just click on Freddie, the MailChimp mascot, below. 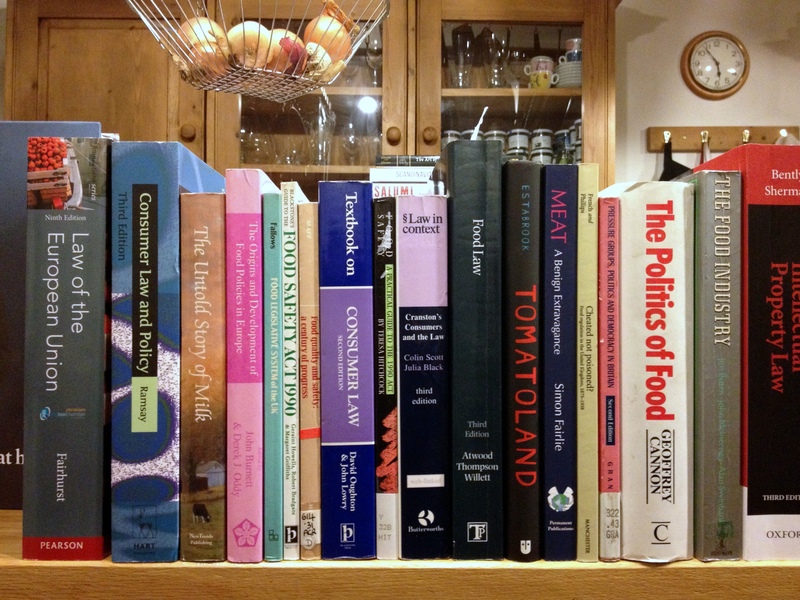 Listed below are all the subject areas presently covered on Artisan Food Law. These subjects are only a start and, as well as keeping everything you see as up to date as possible, new subjects will be added. If there are any topics you would like to see covered or more detailed or simpler explanations provided, you only have to say, we will give it some thought and do our best to provide it. Meanwhile, feel free to browse or search at your leisure. We hope you find the information provided here informative, useful and interesting.